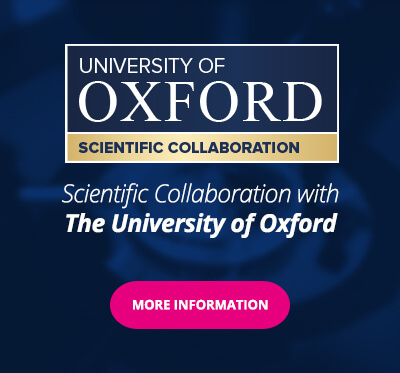 Bahçeci Health Group is proud to start a new scientific collaboration with the University of Oxford. Through this collaboration, we aim to offer the best possible treatments to our couples by investing in innovative approaches and technologies. This collaboration will focus first on the genetic and clinical aspects of endometriosis, a major problem for women of childbearing age. 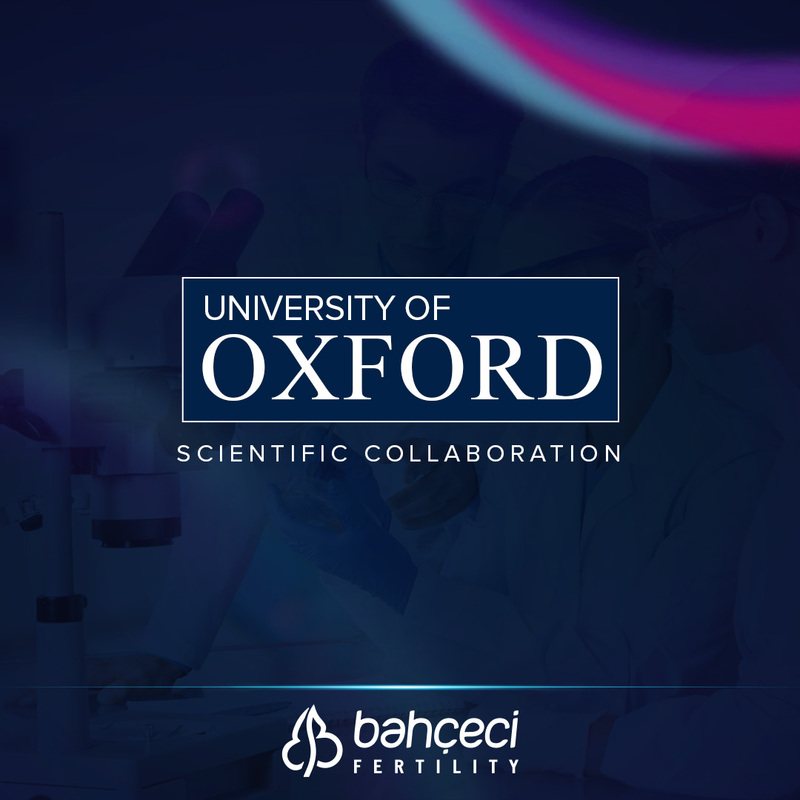 The team is planning to expand its collaboration in the future to include the most common diseases in women’s health and female infertility. 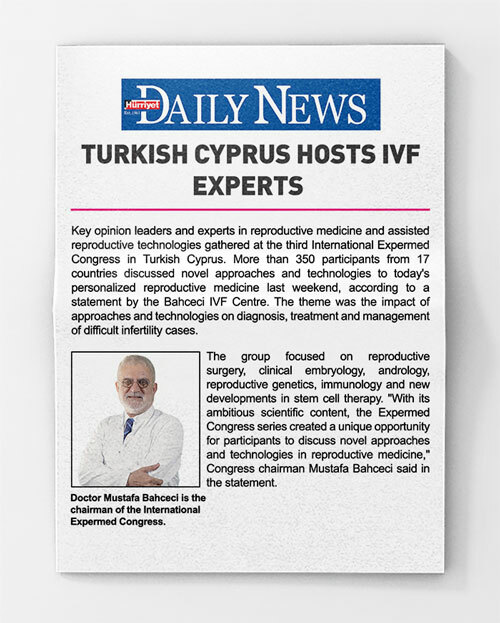 Bahçeci, specialising in the field of IVF for 23 years, now provides its services in 13 centres across 7 countries. 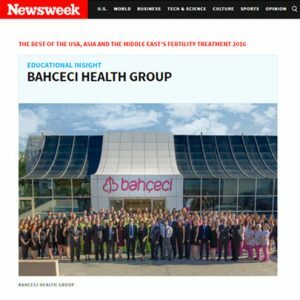 Thanks to 23 years of experience, an expert medical staff, and an experienced team, a Bahçeci Baby is born every 2,5 hours. Are genetic diseases infertility cause factor? Does disease possibility elevate in frozen embryo transfer based pregnancies?